With summer just around the corner, it’s the perfect time to dig out the tent and go camping! Our multi-purpose topper cushions are ideal for any camping holiday or festival. As we all know summer in the UK isn’t the warmest or even the driest for that matter. Bedding Direct UK have created the perfect solution to keep you cosy when camping. Filled with a fine hollowfibre, it helps trap the heat and insulate you whilst you sleep. Treat yourself to ultimate comfort this festival season. 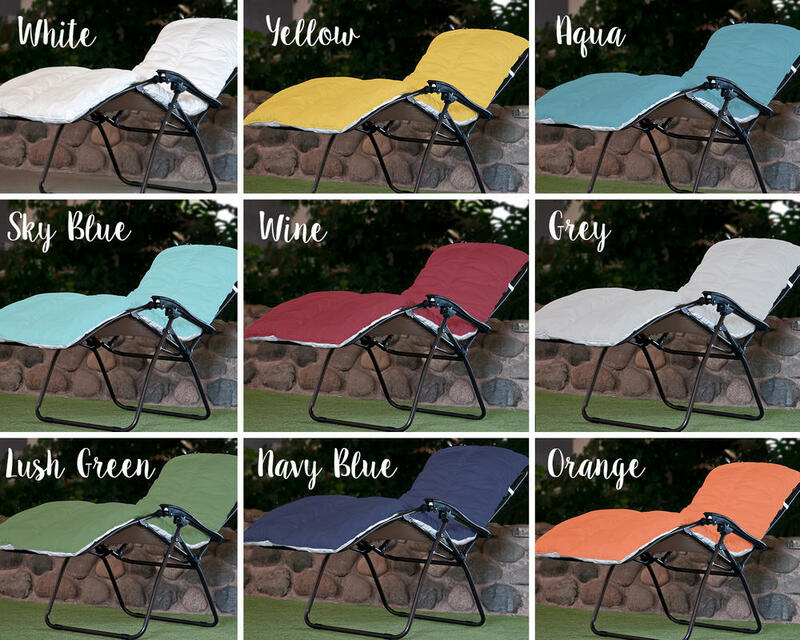 Not only useful for camping but can also be used add a touch of comfort to your sun lounger or patio furniture. Please note: this listing is for the cushion only, chair NOT included.